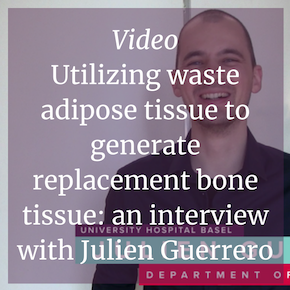 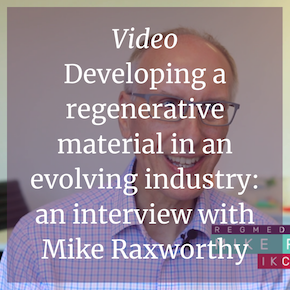 This month, we are focusing on regenerative materials; access exclusive interviews, videos, journal content and more. 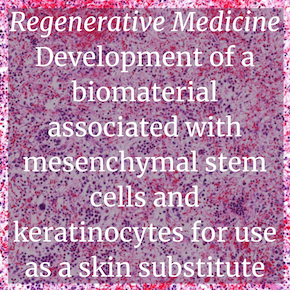 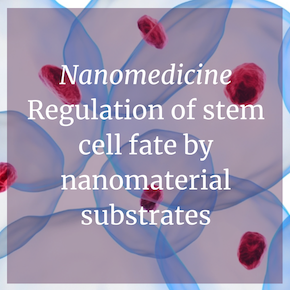 Regenerative materials offer a controlled and directed method of engineering the microenvironment to support regeneration after injury or disease. 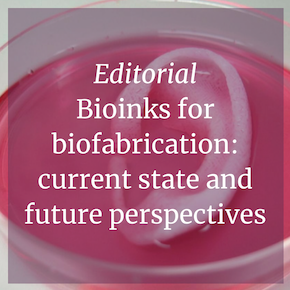 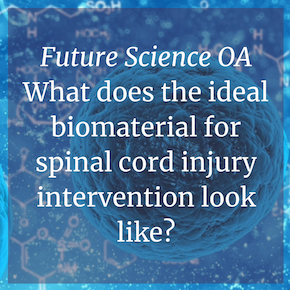 In this feature, learn more about the latest advancements and current obstacles in the development and manufacture of regenerative materials, plus discover how these therapies could evolve in the future. 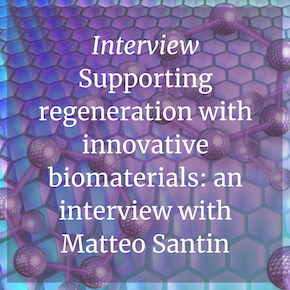 Do you work with regenerative materials? 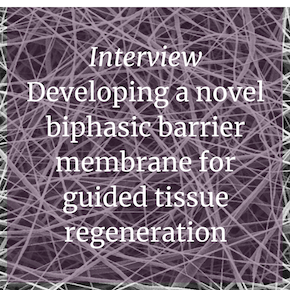 What challenges are you facing? 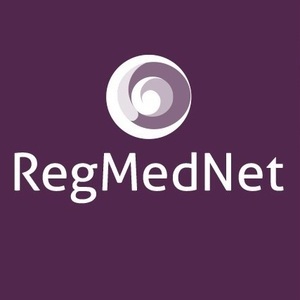 Join the conversation today on RegMedNet, Twitter, Facebook or LinkedIn!